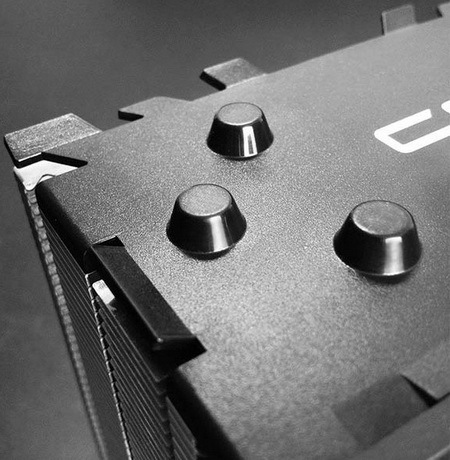 Gaming monitors are a new direction for many producers, but not for ASUS. The company has the widest range of models, designed for lovers to play. 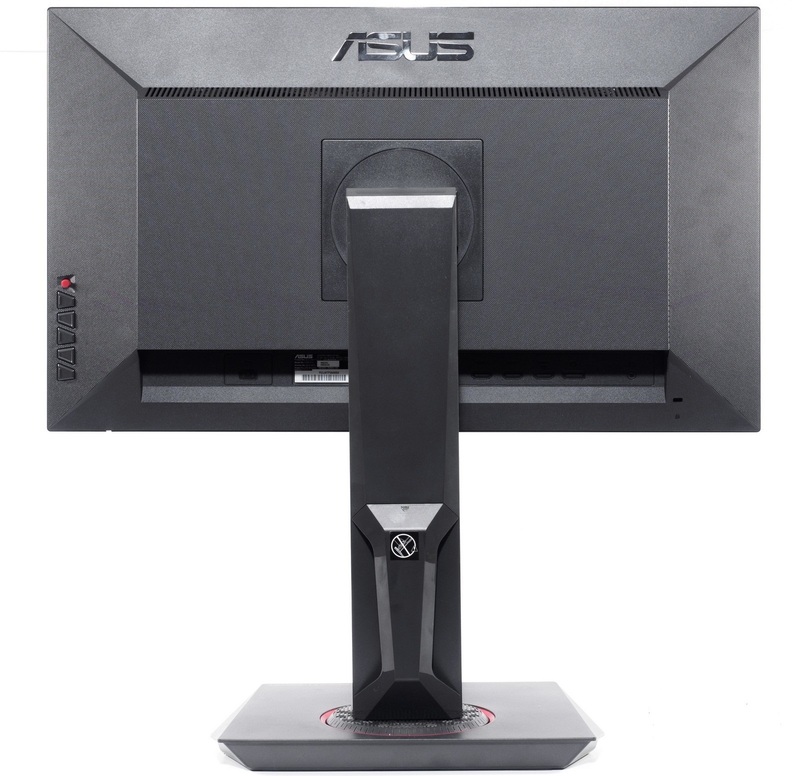 Today we look at recent additions to its 4K- monitor with Adaptive-Sync – ASUS MG24UQ. In mid-April 2016, ASUS has introduced three models in the game MG-series, the main feature of which is to support the Adaptive-Sync pacing technology (formerly known as Free Sync). Of the three new products, only one is based on IPS-type matrix, which allows minimizing color shift when changing the viewing angle, and has a native resolution of 3840×2160 pixels. And we are reviewing it. 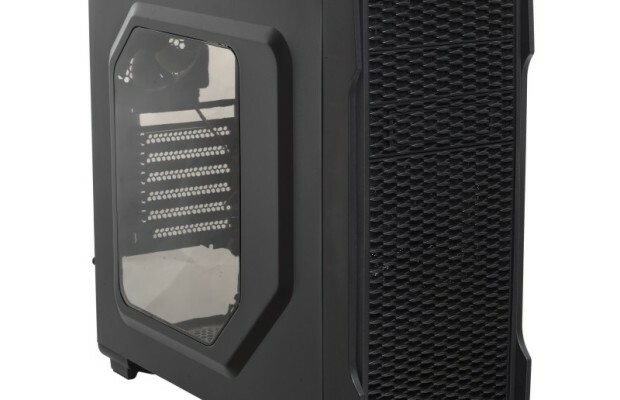 Hero of this review does not apply to the Republic Of Gamers (ROG) series, but despite this, is the most similar to this series of devices. 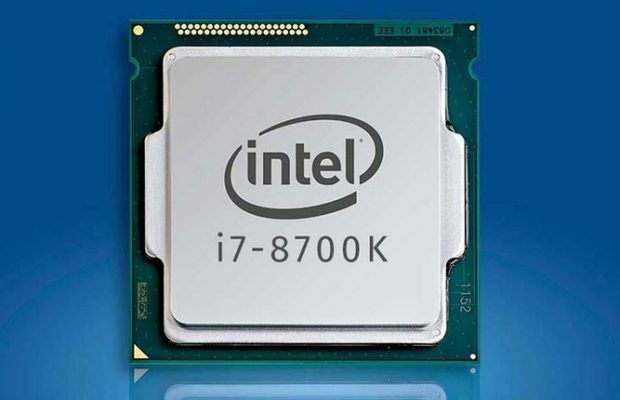 And its design is almost the same, and the control system is identical, and modern interfaces for connectivity are available, and support of many gaming chips will not go away. But there are two important differences: the absence of NVIDIA G-Sync hardware support and much lower price. Monitor ASUS MG24UQ is built on a 23.6-inch 4K IPS-type-matrix. Already on the basis of these data, we can conclude that the basis for the display is the PLS-panel of Samsung production, LTM236FL01 model, as analogues LG Display begins with a diagonal of 23.8 inches. This is 8-bit (without the use of FRC-method) solution with a resolution of 3840 × 2160 pixels, W-LED-backlit without using SHIH-modulation (Flicker-Free) and standard aspect ratio 16:9. Declared maximum brightness is 300 cd/m2, static contrast ratio is 1000:1, viewing angles of 178 degrees in both planes. Response time, measured by GtG procedure, is 4 ms, which is the norm for modern IPS/PLS/AHVA-matrices, but for a long time does not mean the actual speed. Native vertical refresh rate is 60 Hz, it’s available when using a DP 1.2a connector, and HDMI 2.0. In the case of the remaining two HDMI 1.4, the maximum frequency at the native resolution will be limited to 30 Hz. Based on the standards of VESA, support of Adaptive-Sync (operating range 40-60 Hz) is provided only when connected via DP 1.2a. 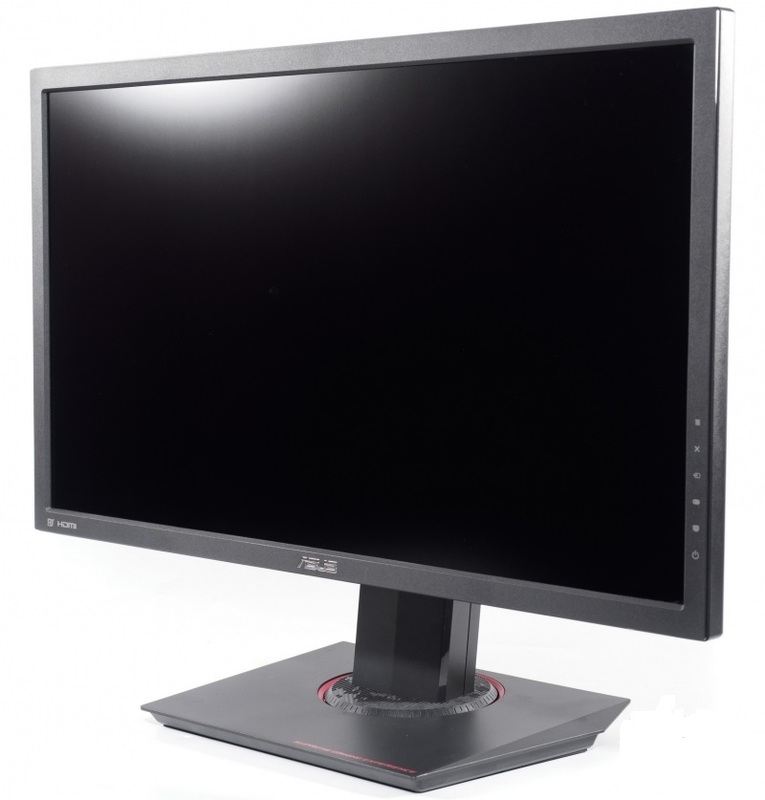 ASUS MG24UQ comes in a large black box with high-quality printing, multiple monitor photographs and listing of its main features. For convenience, there is carrying plastic handle. MG24UQ model combines a classic “frame” design and a small width of these same frames – one of the modern trends. 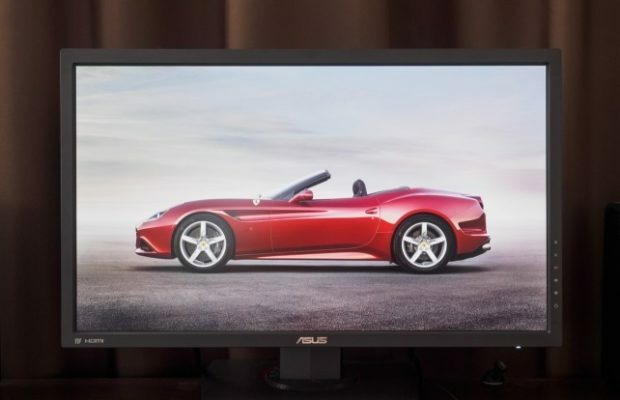 This brings the monitor to “frameless” displays, improving the visual perception of the image on the screen, but at the same time eliminates the need for an additional plastic protective surface, which leaves its small mark on the image quality. ← Previous Story Gaming Monitor Dell S2716DG. What Peculiarities It Has?